Some are born with an entrepreneurial spirit, and while many daydream about the "someday" of owning their own business, there are only a select few who have what it takes to make this a successful reality. Kristi Herold is one of these people. Toronto is a big city where it can be a challenge to make new friends, particularly coming in as an outsider with a busy work schedule. It can be downright overwhelming. Over 20 years ago, Kristi saw an important opportunity to make this big city a little smaller and a whole lot friendlier. 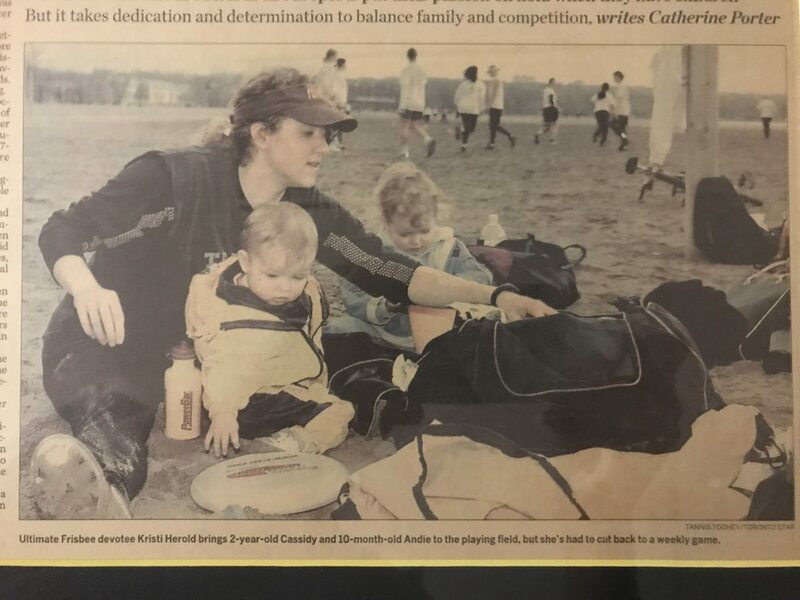 Thinking back to the fun she had, and the meaningful connections she made when playing sports in university, Kristi married this sentiment to her life as a newcomer to Toronto, and Toronto Sport and Social Club (TSSC) was born. Tell me about some of the pivotal events that led to you starting TSSC? I had grown up in an entrepreneurial family, so it was always on my mind. When I was in university I spent my summers running a College Pro Painters franchise. After I graduated from school I went on to work full time for College Pro hiring, training and overseeing new franchisees. It didn’t take long for it to hit home that in my first year being paid a salary I was making less money than I had been over a summer running my own franchise. I spoke to the President at the time to ask about being put on a straight commission, but unfortunately, that model couldn’t work. Thus I felt it was time for me to move on to starting my own business, with confidence I had learned so much from my time with College Pro. Since I had moved to Toronto for my job with College Pro, I was looking to play sports in my spare time and wanted to play some recreational soccer. The only soccer leagues I could find at the time were really competitive, and I didn’t feel I could play at that level. I saw an opportunity to start my own business to get people active and moving no matter how new they were to a particular sport. What competitive research did you complete prior to launching TSSC? In order to find out about the need for this type of service, I got talking to a lot of people to see if there was a need and interest. 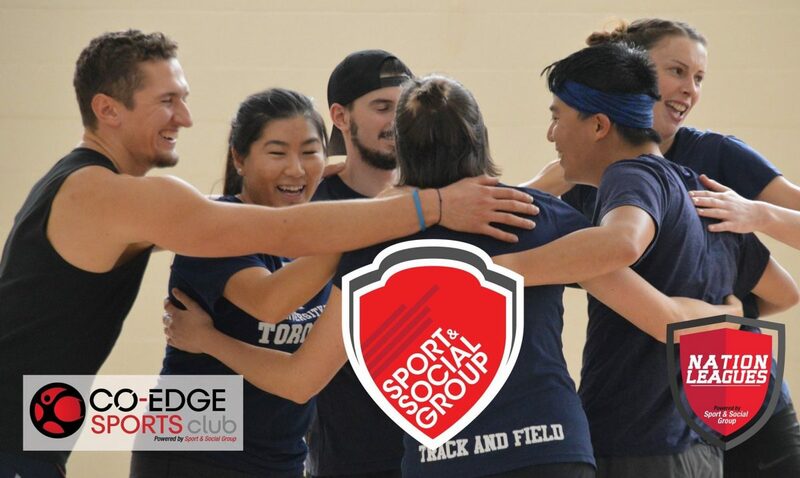 Toronto Ultimate Club existed back then, but most of the leagues were highly competitive and very few were co-ed or self-officiated, which has become an important part of the TSCC model. Most of the people I spoke to were really supportive, with only a couple of skeptics, which in some ways made me more determined to give it a try. Since this was the mid-1990’s this was the beginning of the internet, so most of my conversations about starting TSSC started on the phone. I talked to people, asked them to connect me to their contacts, and many of them faxed me pages from their address books. This hands-on process was how I built up my network and my initial database of 850 people. What are some of the biggest changes you've seen in your clientele over the past twenty plus years? For the most part, there hasn’t been much change with TSSC clients over the years. The average age of our members is 27-28 years old, and that has always been the case. This age represents people who are finished university and want a healthy outlet away from their jobs. TSSC is open to everybody and we take pride in offering something for everyone which makes us quite unique. 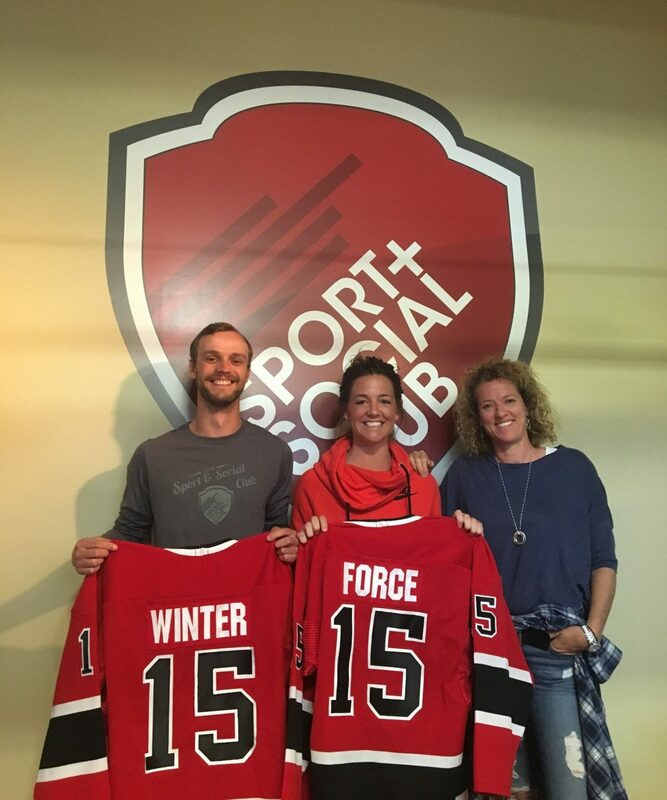 We offer all levels of sports from total beginner to elite and we offer a huge range of sports including standard sports like soccer, basketball, volleyball, softball and ultimate Frisbee to the less common sports like kickball, dodge ball, curling, badminton and inner tube water polo. Truly something for everyone. What measures do you take to ensure TSSC's continued success? We’re always innovating and trying to come up with new offerings. Back when the movie Dodge Ball came out we thought about offering it on a lark and put it out there. Today we now have 200 teams playing dodge ball across the city. We started offering kickball a couple of years ago and now it’s really starting to take off. In addition to expanding our offerings, we’re also trying to put better systems in place and making it the best possible experience in terms of our locations, equipment and more. This year we started including jerseys for people in the registration fees where they can order online and get what they need all in one place. How do you research and source new facilities and sports to continue to grow your programs? The best way to do this is keeping your ear to the ground about what’s going on around the city. For example, I heard that the York University Subway Line is now up and running, so I sent an email to our expansion team and now we’re researching the venues on York’s campus. We’ve worked to create sustainable relationships where venues will now approach us. 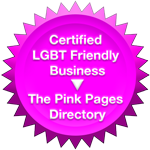 One of our core values is to "deliver what you promise and take pride in what you do". We always really need to keep solid relationships with our venues by making sure that our part-time staff know to follow their house rules (i.e. putting equipment away). We pay our bills on time and leave when we’re supposed to, so over the past 21 years we’ve developed a reputation as a great tenant. What is your ultimate goal for TSSC? How do you plan to reach this goal? In the past, we’ve had a very local focus with a few outliers in Sudbury (where I grew up) as well Mississauga, Hamilton and York. I wanted to be locally focused because I had a young family. A couple years ago, I was trying to figure out what’s next for me in life and as I was trying to figure it out, I realized that we were touching 100K people in the city. Then I thought about the possibility of getting a million people playing every year - now that would be amazing. So I wrote down ‘one million members playing’ and went back to my business partners and asked them what they thought. We’re already the biggest club in North America right now, but I wanted their thoughts on expanding to getting a million people playing over the next decade. Today we’re working towards making this a reality. If you could go back in time, to 1996, what entrepreneurial advice would you give yourself? I’d tell myself to remember that it’s a journey and to take the time to enjoy the journey. I used to have a task list for life, and you aren’t going to always be able to check everything off. At the end of the day if we don’t get a million people playing that’s okay. I need to remember to be present and enjoy the process of growing my business and those clubs. To enjoy what I’m learning from every day. Recently, I was buying a phone and I discovered that the clerk helping me was a member of TSSC. He was telling me he started off playing soccer and kickball with us and recently tried one of our new innovations where he registered as a ‘sub’ and got called to sub in for ice hockey and now he is a full-fledged member playing hockey with us as well! It gives me so much pleasure to meet people who tell me they play in our leagues or used to play in our leagues, just makes me feel great to know how many lives we are impacting in a positive way! What makes me most excited is when I am out at night and I see people playing sports and know that they’re Sport & Social Club players and they are playing because of what I started. It feels good knowing that a person playing is likely happier and better off having had exercise and social interaction. That they got to be social in real life and not just on social media. There is a ripple effect from this that I believe is making the world a better place. Additionally feels great knowing we’ve raised over a quarter million dollars for our charity partner Right to Play, giving a percentage of team fees to the cause but I want to do more than give money moving forward. Loneliness has been compared as being the health equivalent of smoking a pack of cigarettes a day. I want to perhaps get some of our members into a program to partner with a senior who is lonely, and help them. This is one of the many ways I’m looking for new ways to help engage our members in charitable giving of their time to important causes. Can you tell me a bit about your musical theatre volunteer work? Why did you select this for some of your philanthropy efforts? Julie has always been such a great supporter of this initiative. Ten to 12 years into running the Sport & Social Club, my kids were young and I started to get a bit bored and needed some new challenges. I had such a great staff, I was spending a lot of time with my kids, but I wanted something new. I had done musical theatre as a kid and saw my daughter doing this and I thought that would be fun with adults. I approached my daughter’s director, Sarina Condello, and asked if she’d consider working with adults. I thought that it might be a good way to help her support some charitable work she had already started in Africa. We put on our first musical and Sarina established an official charity which we raised money for with our production. I have since been to Africa with her twice (once with my kids) and so far we’ve raised a quarter of a million dollars. 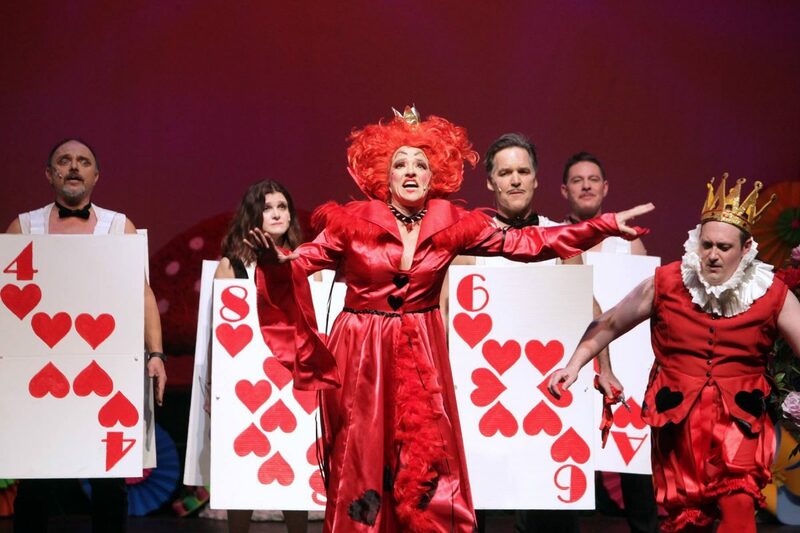 She now works with three different musical theatre troupes, putting on three shows a year and teaches life skills through arts to orphaned and vulnerable children, both in Africa and in Northern Canada. In doing so we’ve built some beautiful communities. What are your favourite sports to participate in? When I was younger, I grew up as a ski racer and travelled the world with that. Later I got into serious Ultimate Frisbee; I participated in some tennis and triathlons. In recent years I had to stop playing Ultimate Frisbee because of an ankle injury. Today I get a lot of my fitness through running and yoga, which has become a really important inspiration to me. What is your favourite thing about the City of Toronto? I think because I grew up in Sudbury, I really appreciate the culture the city has to offer. The restaurants, the shows, and the theatre all at your fingertips. Toronto is such a cool city, such a melting pot of cultures. What can/should we do to improve our city? We need more green space, and more places to play. I was reading that there is going to be a development downtown, and I’m looking to see if there are going to be some more playing fields as a result, in the city. We certainly need more winterized options. Let’s get bubbles up that can be taken down, and I mean this for everyone, for both kids and adults. It’s important for adults to have the opportunity to play too and get away from their screens. We focus on activities for our kids and sacrifice our own health and well-being. People are often shocked when I tell them kept playing ultimate when I had young kids I did this for myself and to lead by example. It’s important for families to cheer each other on, so bring your kids to your games and let them also support their parents while they play. We need to take time for ourselves. You are a better friend, partner, employee, parent etc. when you’ve had time to get out and socialize and play, and keep playing!